Welcome to the new look of SprintsOnDirt.com for the 2010 season. Everyone involved with the Engine Pro ASCS Sprints on Dirt presented by ARP is preparing for an exciting 2010 season that will see the series visit a new venue, revisit some places the series has not competed at for several years, and return to many of our favorite racing facilities. 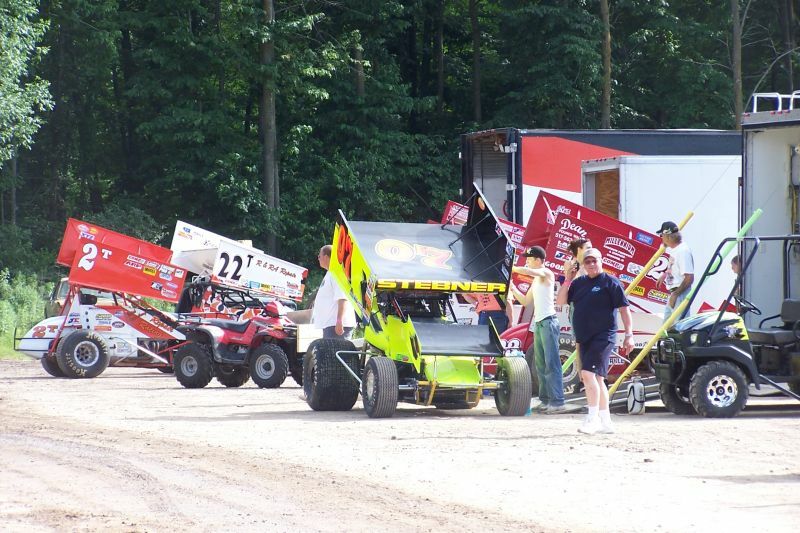 We look forward to seeing you at a race in 2010, and keep visiting for several exciting updates about the 2010 season.